While many people have declared email “dead,” Gmail knows it isn’t, considering its 1.4 billion active users a month. 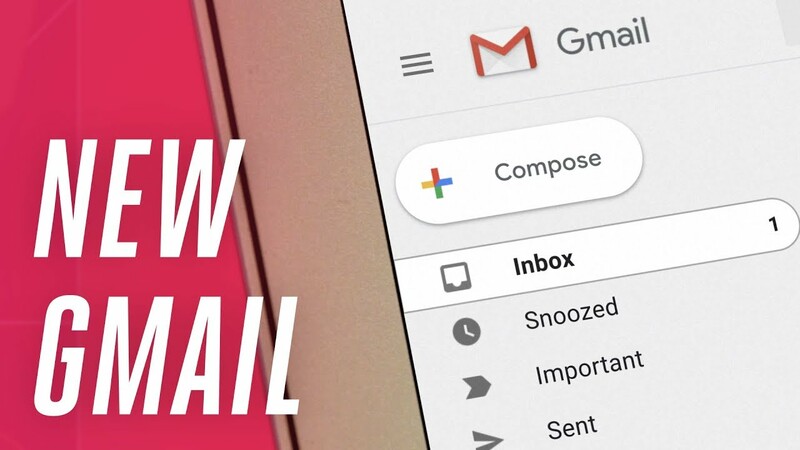 On April 25, Gmail began rolling out a new design and updated tools to improve the user experience. If you don’t see the option to try the new Gmail yet, you will be able to access it soon, so keep checking.